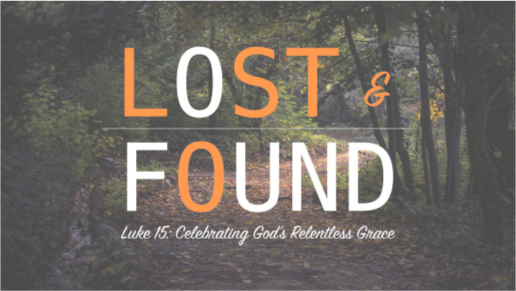 Home / Sermon notes for Sunday 31st. March 2019. Psalm 32. A celebration of the joy and healing that confession brings, and the restoration that God offers those who admit their sin. God’s promise to instruct and guide those who trust in God. 2 Corinthians 5:16-21. In Christ we are reconciled to God, and we are called to invite others into this reconciliation – both between people and God, and between people and people. Luke 15:11-32. Jesus’ parable of the loving and forgiving father who welcomes back his wasteful and repentant son, and seeks to reconcile him with his resentful elder brother. The call to repentance continues this week. Although the focus shifts just a little bit, to themes of forgiveness and reconciliation. Often these aspects of the spiritual life are viewed primarily from an individualist perspective. The theme this week stands out very clearly in these readings – God removes disgrace; God forgives and restores; the prodigal is welcomed home and reconciled to his family; God reconciles us to God’s Self, and to each other, and we are called to do the same. Forgiveness flows from God’s infinite and unconditional grace, and is received through honest confession and repentance. But reconciliation with God, as much as it brings personal healing and restoration, is not only personal. It is also social, drawing us back into reconciliation with others, and into passing on to others the healing and grace we have received. Our reconciliation with God leads us into the “ministry of reconciliation”. Our forgiveness brings wholeness, not just to ourselves, but to others through us. This connection between the “me” and the “we” is such an important theme of the Gospel, and a good place to linger in this week’s worship, while also looking at the implications of the practice of forgiveness for justice in our world. May you and our community know this forgiveness and reconciliation in this Lenten season. Previous Sermon LinkSermon Notes for Sunday 24th March 2019.Next Sermon LinkSermon notes for Sunday the 7th. April 2019.